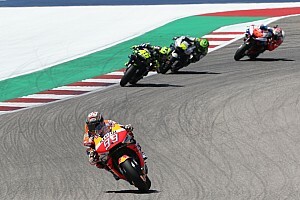 In the Qatar season opener, Marquez reached a top speed of 352km/h (218.7mph), narrowly surpassing the track record established back in 2016 by Ducati rider Andrea Iannone. 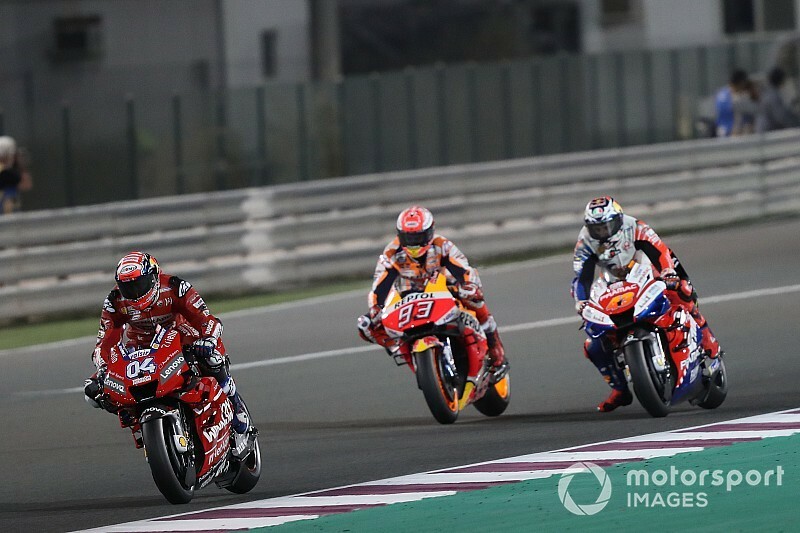 In addition, three of the five fastest bikes in terms of top speed at the Losail circuit were Hondas, with Cal Crutchlow and Jorge Lorenzo joining Marquez on that list. 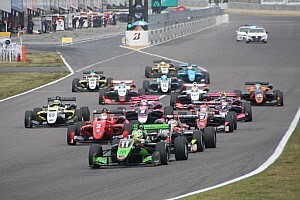 The remaining two were a Ducati (Jack Miller) and a Suzuki (Joan Mir). Race winner Andrea Dovizioso was not even among the 10 fastest of the race, with his top speed of 346.3km/h (215.2mph) putting him 11th on the list. 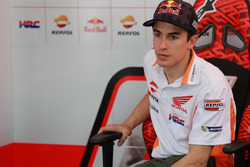 Marquez said he would prefer to have to deal with any side effects of the increase in power than battle against a top-speed deficit, as in previous years. “This winter, in Honda, they were obsessed with top speed," said Marquez. "When they see other bike being faster than ours, they do not tolerate it. "When you have a powerful engine, there are mechanics and tools to deal with [any problems]." 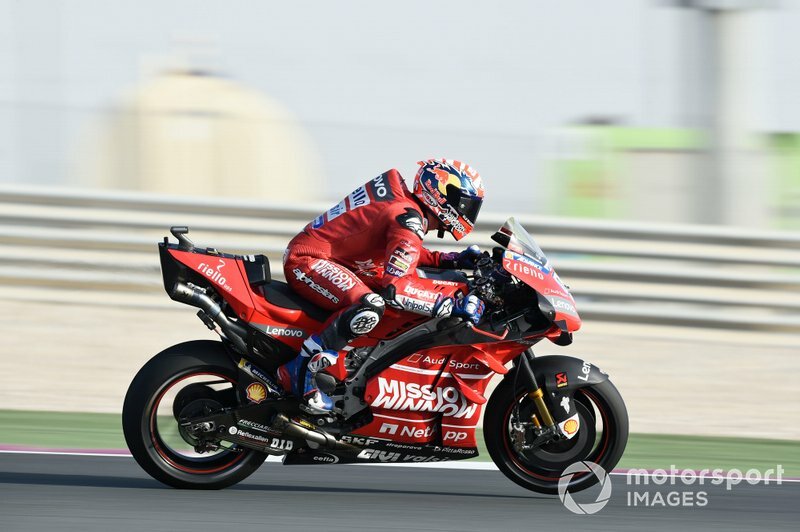 Ducati sporting director Paolo Ciabatti said one of the reasons why Ducati had fallen behind in the top speed stakes was related to revised aerodynamic rules no longer allowing the Italian manufacturer to run a version of its fairing without winglets. 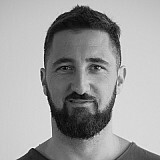 Ciabatti told Motorsport.com: "Last year, Dovizioso raced in Qatar without winglets and that allows you to get higher maximum speeds. "However, with new regulations we had to homologate a fairing with winglets, and you can’t remove them in some specific circuits. "That fact has meant that the maximum speed of our bike has decreased."